Creed II DVD and Blu-ray release date was set for March 5, 2019 and available on Digital HD from Amazon Video and iTunes on February 12, 2019. Adonis Creed is a newly crowned light heavyweight champion, mentored by the famous Rocky. Creed is hospitalized after a brutal match and makes a slow recovery, before being pitted against Viktor Drago in a fight he may not win. Creed's struggles don't end in the ring. Outside of it, he is haunted by the past - his father's death and an old enemy. His family needs him. He wants to have a future in the ring. But with the odds stacked against him, does he have a chance? 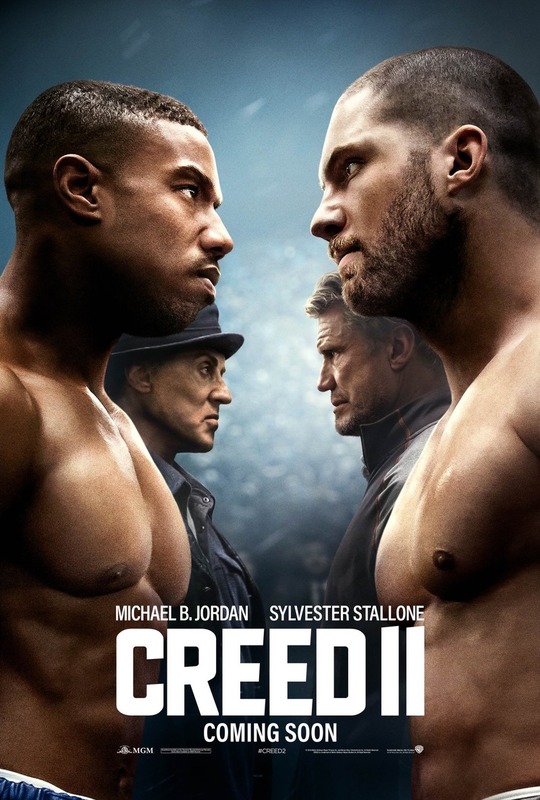 DVDs Release Dates is the best source to find out when does Creed II come out on DVD and Blu-ray. Dates do change so check back often as the release approaches.